Software Repository for Container (SWR) provides easy, secure, and reliable management over container images throughout their lifecycles, facilitating the deployment of containerized services. Download and store 10 GB of images from public networks for free. Provides a simple and intuitive console to support full lifecycle container image management. Complies with HTTPS to ensure secure image transmission, and provides multiple security isolation mechanisms between and inside tenant networks. Ensures 99.95% service continuity and 99.999999999% container image storage durability. Supports the Docker Registry V2 protocol, and Docker CLI- and native API-based image management. 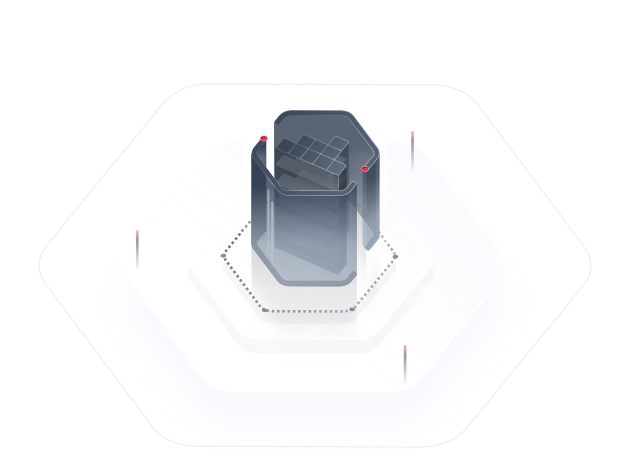 Quick application system set-ups and automatic deployment of containerized applications. Seamless interconnection with CCE to quickly deploy containerized applications. Intranet image downloads separate from Internet traffic. 99.95% service continuity and 99.999999999% container image storage durability. Permission isolation between tenants or a tenant's users, providing isolated repository access permissions for different organizations. Organizational isolation and image permission controls ensure image security. An intuitive console for assigning image access permissions. Easy access to GitHub and GitLab to download code and build images in one click, and interconnection with CCE to deploy images. Concurrent builds of services on a large scale. Automatic image updates in sync with code updates. Full lifecycle management of images. Collection and deployment of Docker Hub official images. Containerized application deployment, in cooperation with CCE, in one click. Image isolation capabilities to assign different access permissions to various users. Docker CLI- and native API-based image management. GitHub and GitLab interconnection to build images, and automatic image updates in sync with code updates.